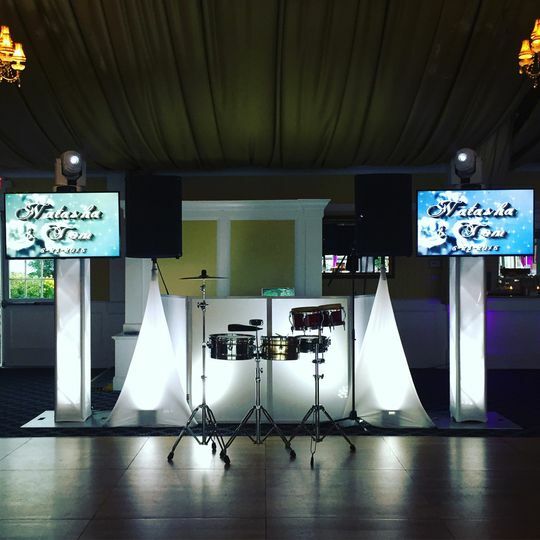 About Party Sound Entertainment, Inc. 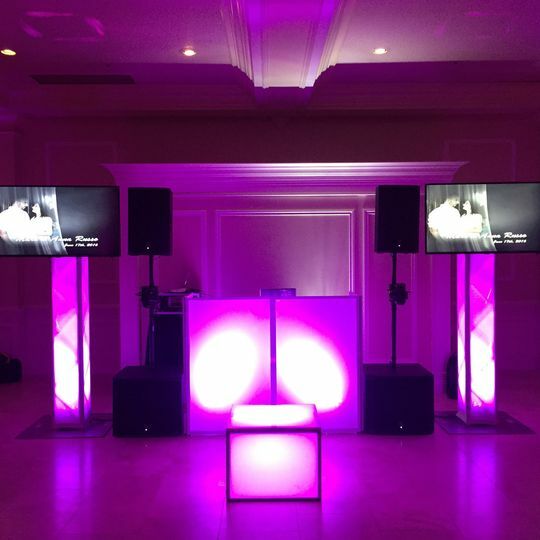 Welcome to Party Sound Entertainment! 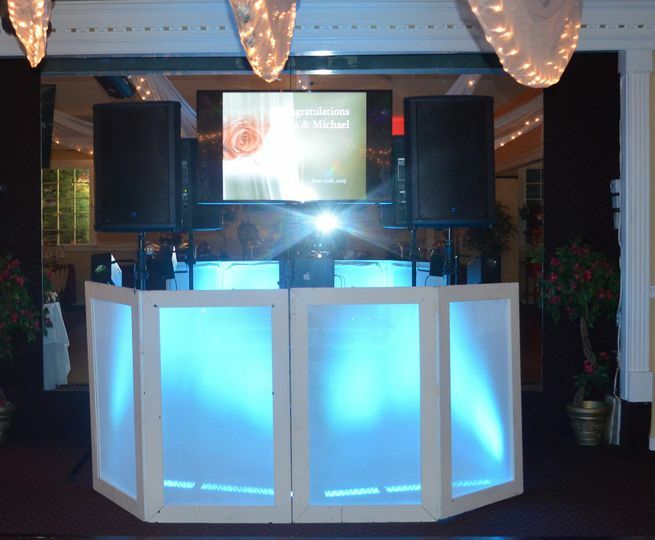 We are a Mobile DJ company located in Queens, New York and serve the tri-state area. 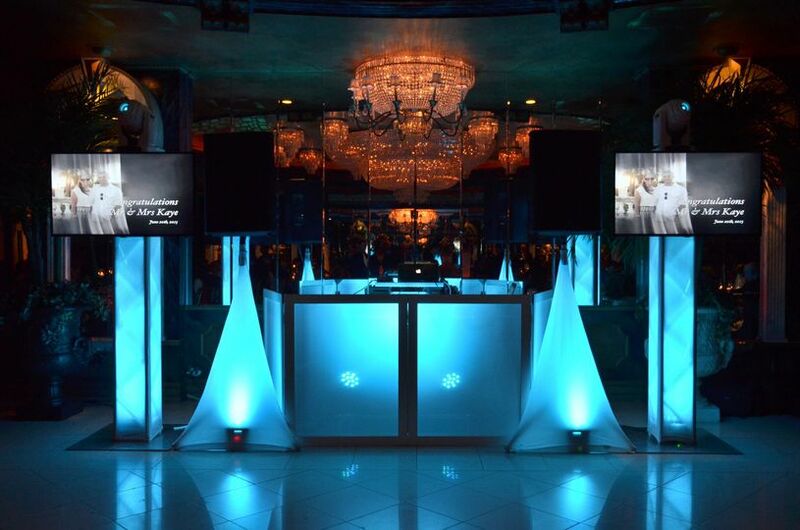 We specialize in Weddings, Sweet Sixteens, Bar/Bat Mitzvahs, Engagement Parties , Corporate Events and more. 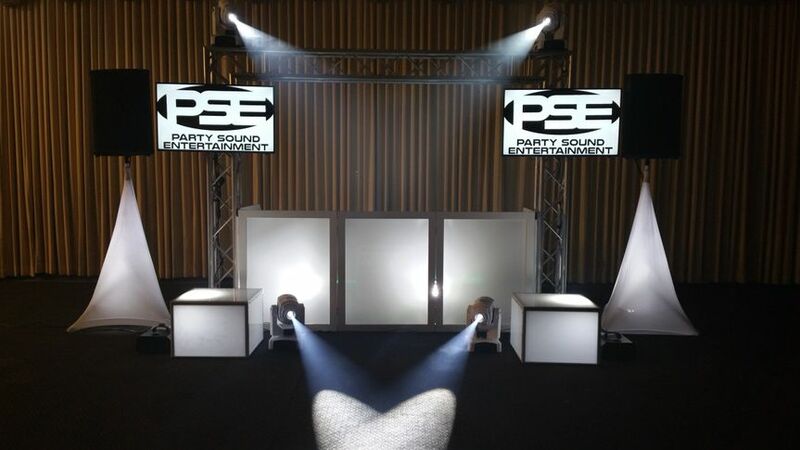 The team at Party Sound Entertainment has years of experience and is extremely energetic. 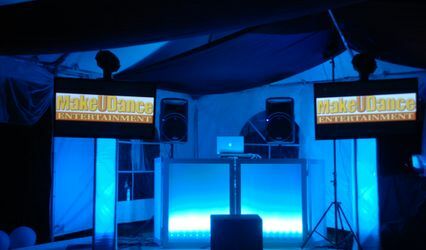 We love to party and enjoy all genres of music. 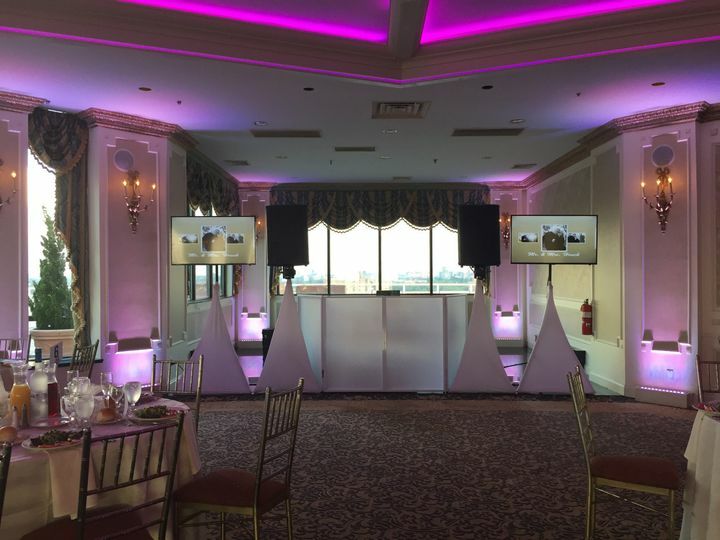 Your event, small or large, is important to us which is why we focus on customer experience and pride ourselves on customer satisfaction. 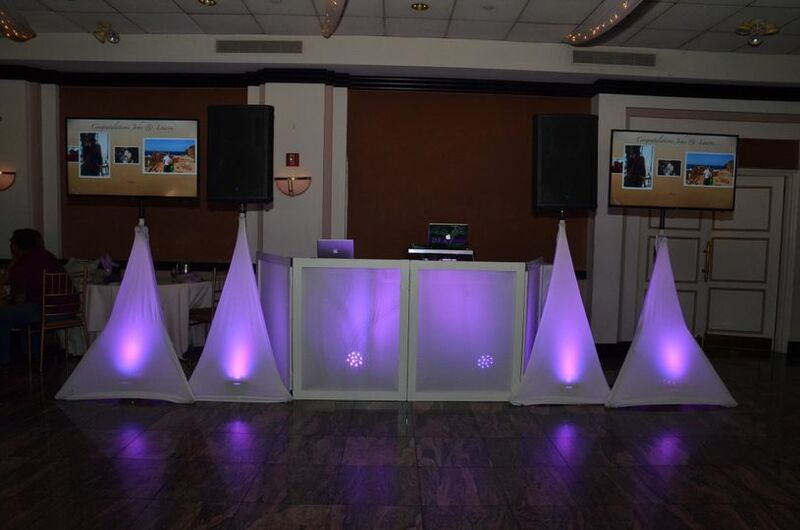 57 Reviews for Party Sound Entertainment, Inc.
We loved working with Steve & Vinny. 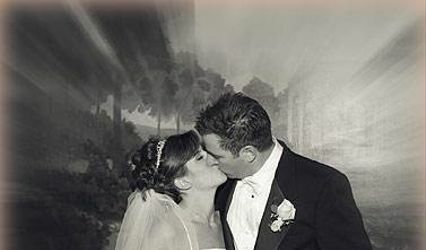 Every meeting went great, they had excellent suggestions, and they absolutely nailed the wedding. 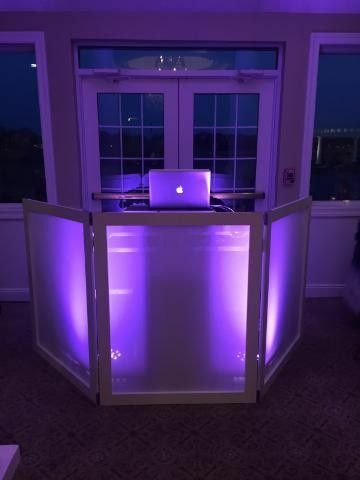 Everyone had a great time and they played an awesome mix of music that transcended age gaps and had everyone dancing together. The most amazing group of people we’ve ever worked with! They made the whole experience fun and stress-free! Highly recommended!! 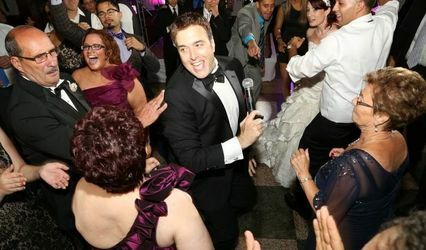 Steve & Vin were incredible they made our night a blast. 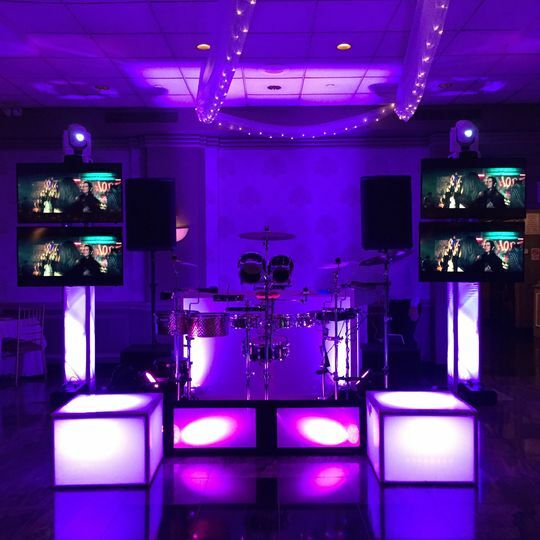 The music was awesome everyone was dancing all night long, we can’t thank you guys enough for making our wedding such a great party!